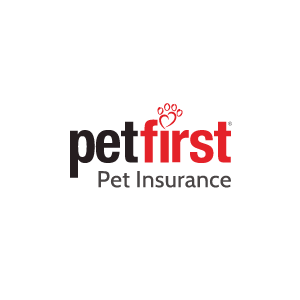 We come to work every day excited to create compelling, helpful pet insurance products and services that offer a solution for every family. 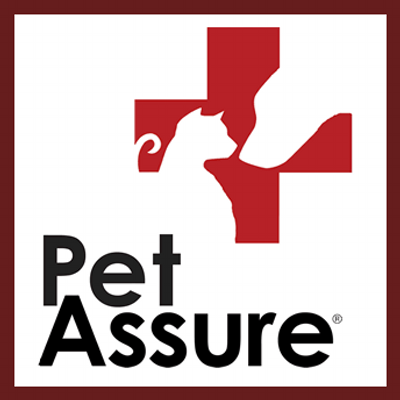 We try hard to bring you the best policies on the market and to include you in the conversation about your pet's care. 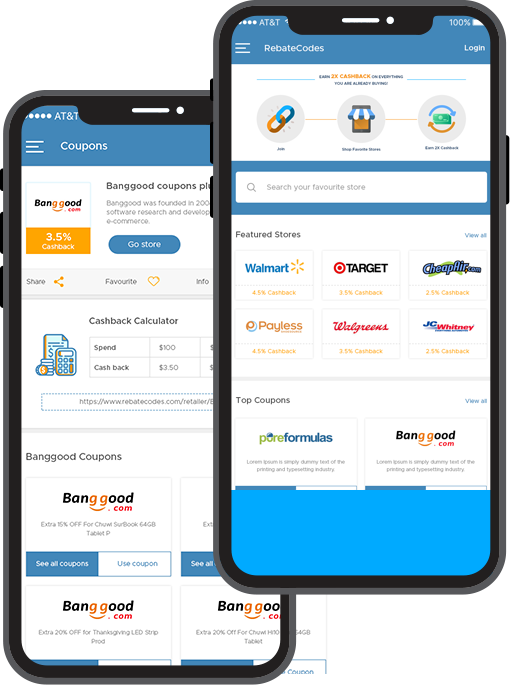 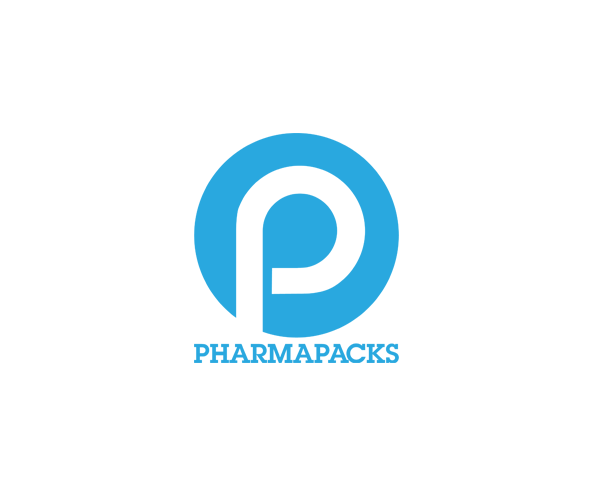 It's our mission to imbue our product with financial and emotional value for every customer, associate, and partner. 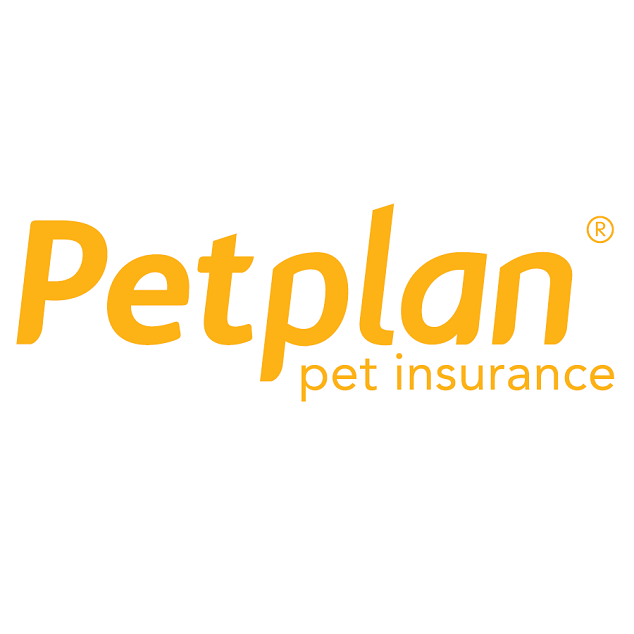 We think big and dream bigger, but our number one priority is doing right by you and your pet. 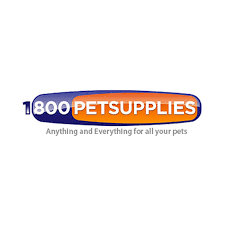 PetFoodDirect specializes in meeting the needs of pet owners. 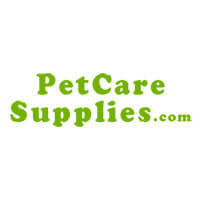 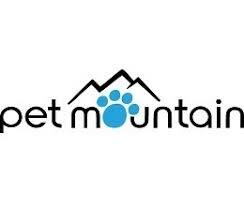 We carry over 15,000 products for dogs, cats, birds, small animals and fish.